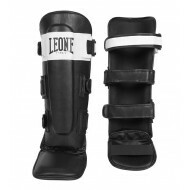 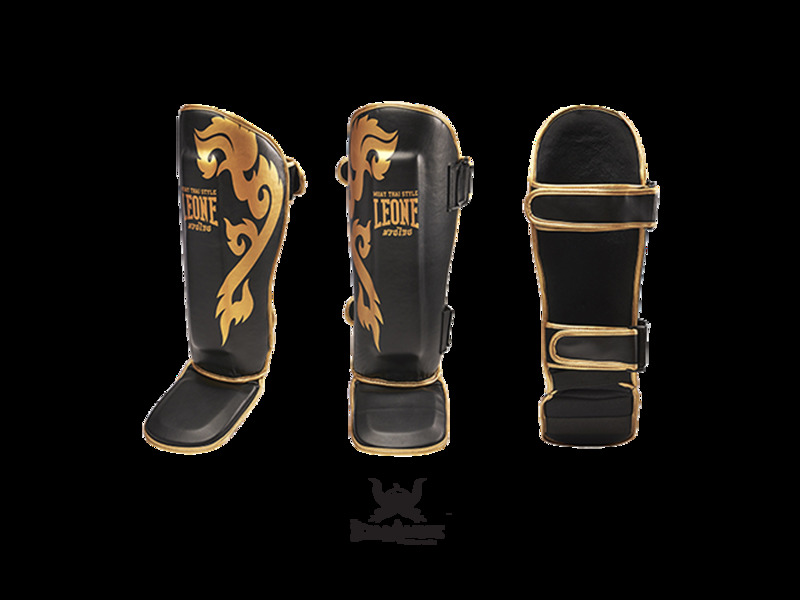 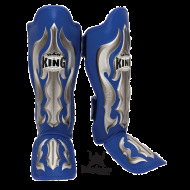 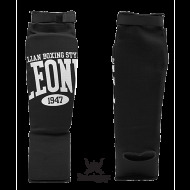 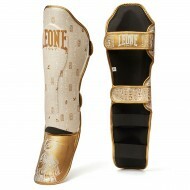 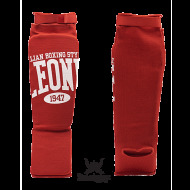 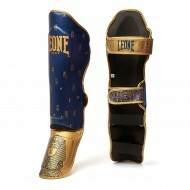 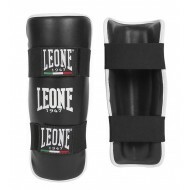 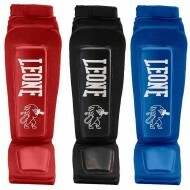 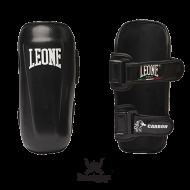 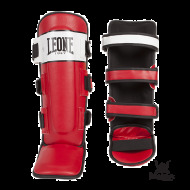 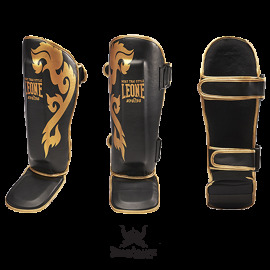 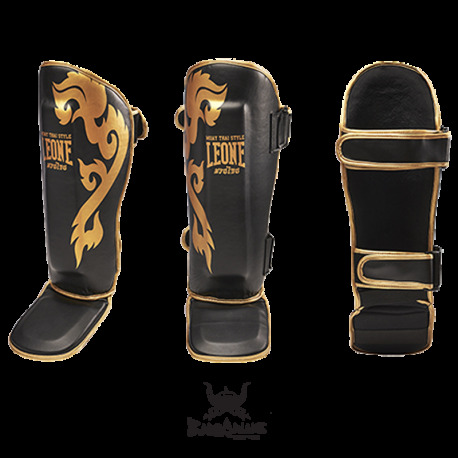 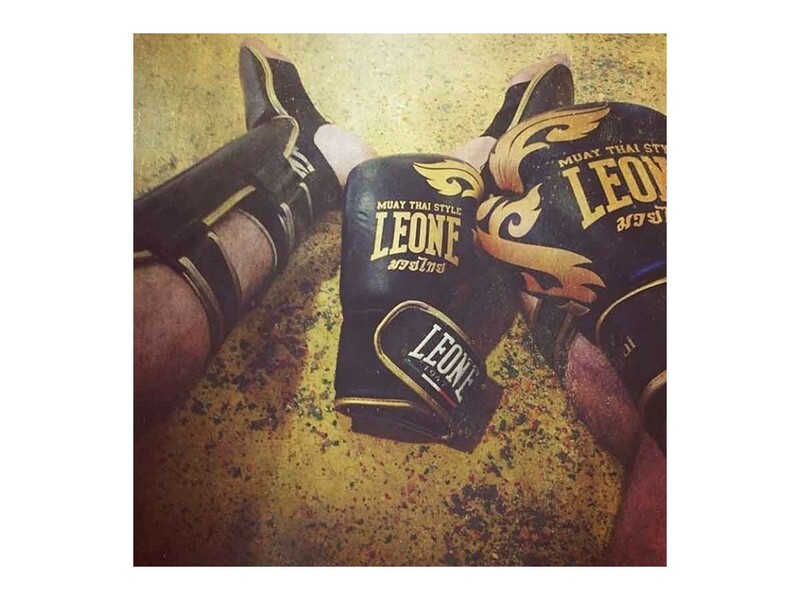 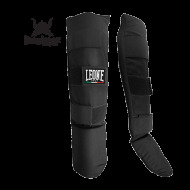 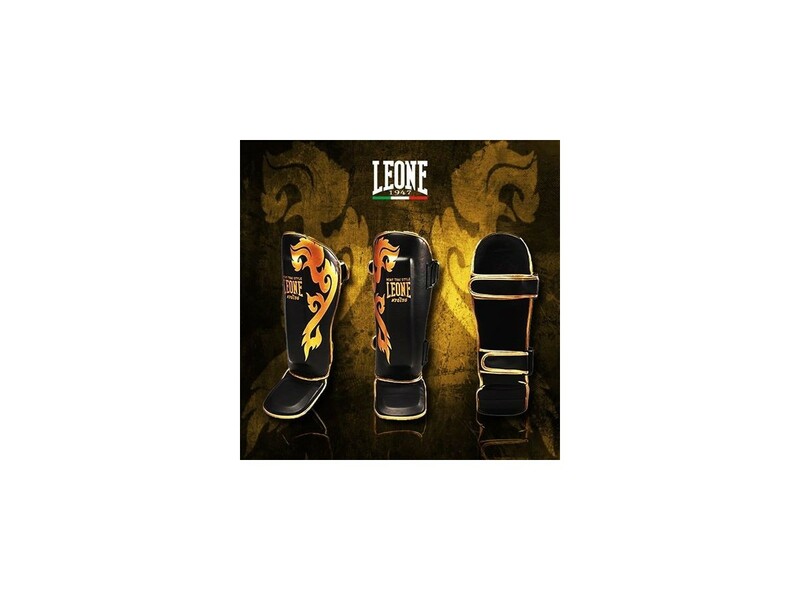 Molded in the traditional Thai Style, these elite, contoured shin and instep guards are a perfect addition for professional and amateur athletes. 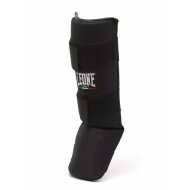 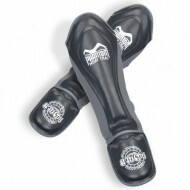 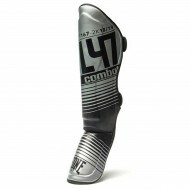 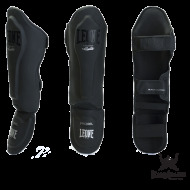 Bi-level contoured shin and instep foams provide maximum protection and shock absorbency. 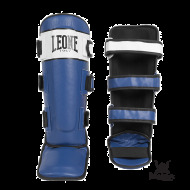 Leather cover delivers maximum durability while the twin rear strapping system keeps guards secure during workouts.